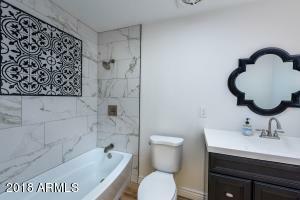 DO NOT SHOW/ PENDING AND OCCUPIED !!!!!!!!!!!!!!!!!!!!!!!!!!!!!!!!!!!!!!!!!!!!!!!!!!!!!!!! 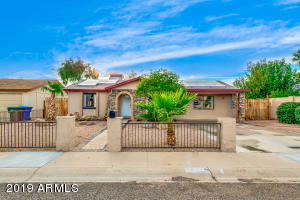 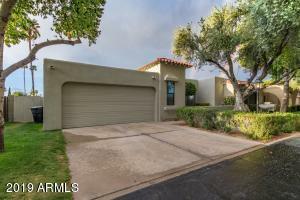 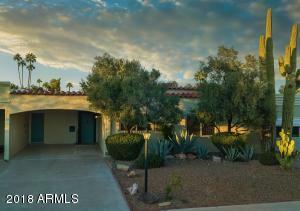 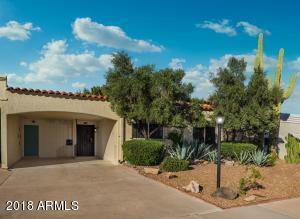 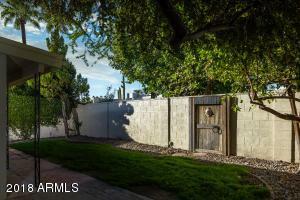 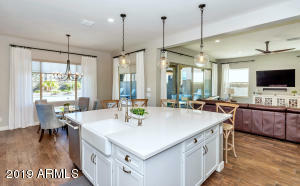 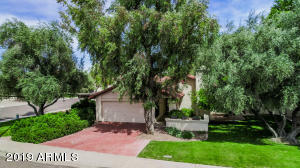 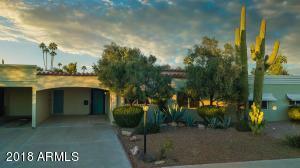 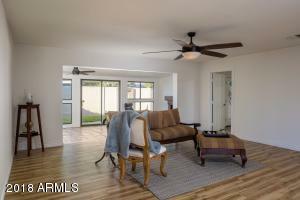 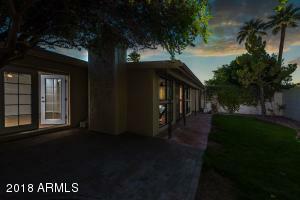 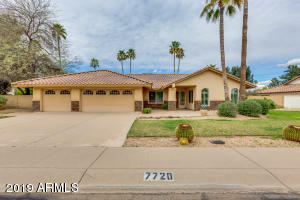 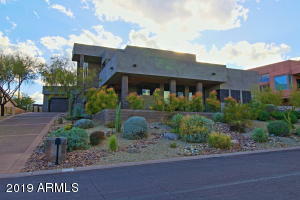 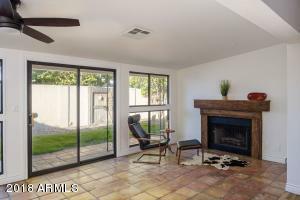 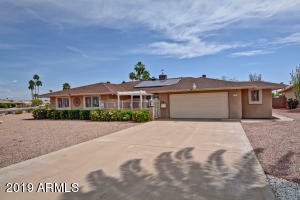 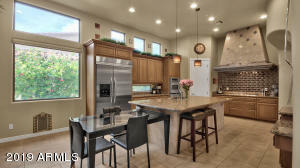 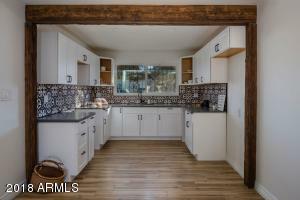 !Gorgeous Modern Rustic Remodel in Exclusive Scottsdale 55+ community. 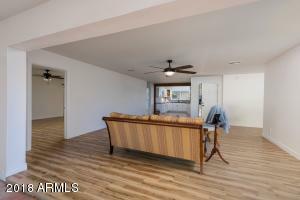 The fabulous open floor plan is light, bright, and clean. 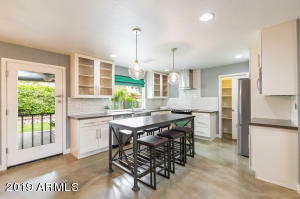 The kitchen has been beautifully remodeled with white shaker cabinets, Moroccan-inspired backsplash, quartz countertops, and a reclaimed ''Mushroom Wood'' beam accent. 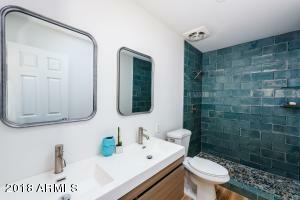 Guest and Master Bathrooms have been completely renovated to carry through the ''Modern Desert'' feeling of the home. 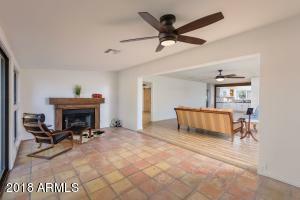 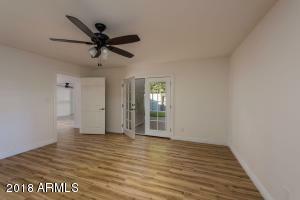 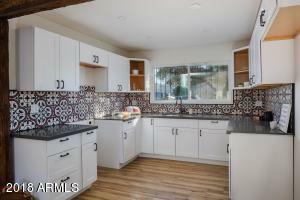 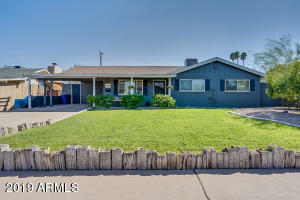 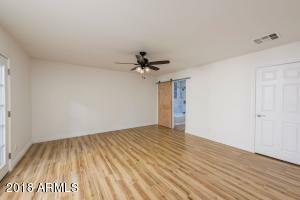 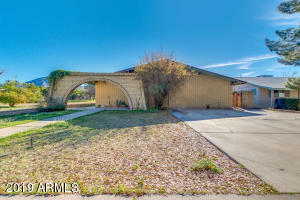 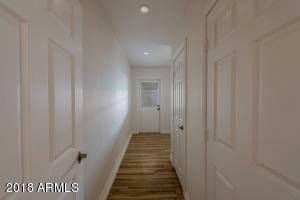 The property features consistent wood tile flooring throughout, with original Saltillo tile in the sunken Arizona Room. 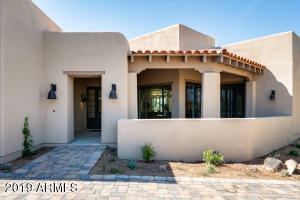 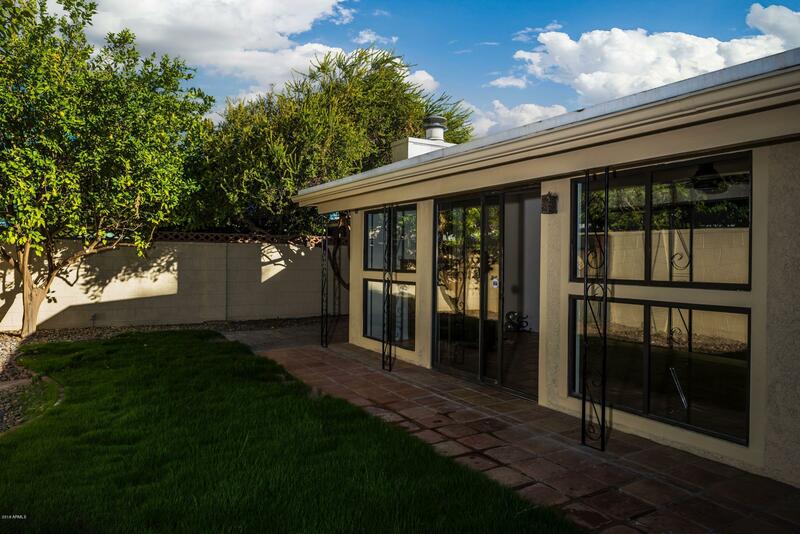 Exit the Master Suite through the brand new French Doors to the mature desert landscaping and citrus trees. 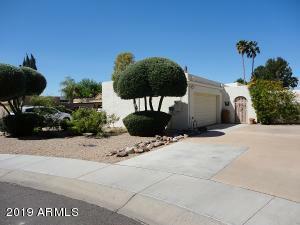 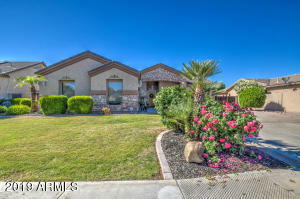 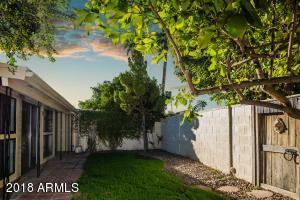 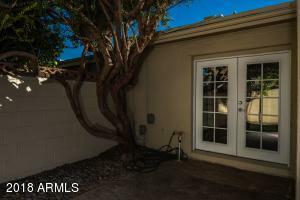 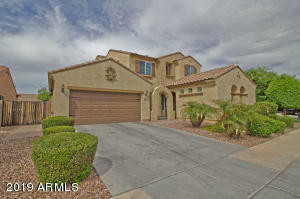 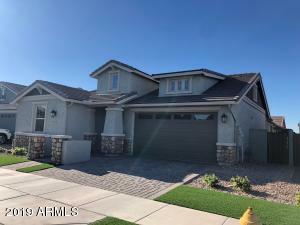 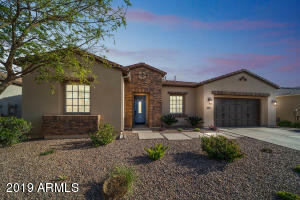 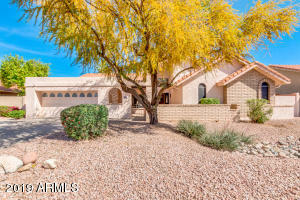 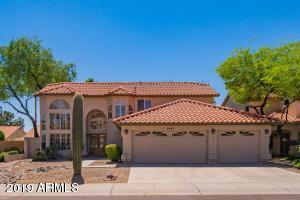 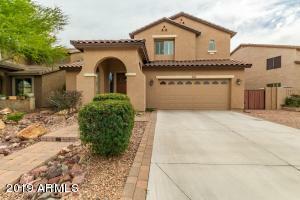 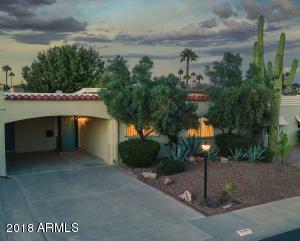 Make this charming home your private desert oasis! 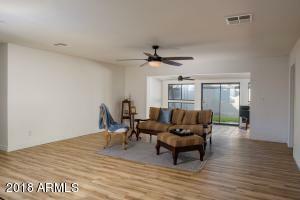 NEWER AC! 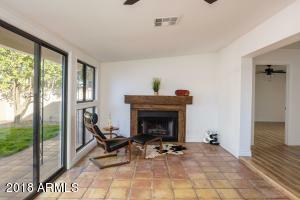 Chaparral to Miller; Turn South to NorthLand,; East to 76th St; South on Thornwood.